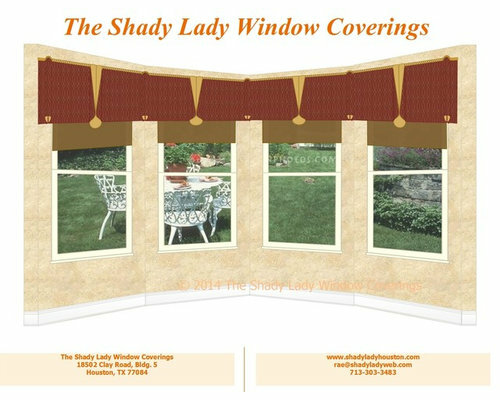 Rae Day - The Shady Lady Window Coverings Swags are several years old, and have faded due to UV exposure. 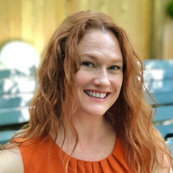 Client desires a more contemporary, less fussy look for the space. Rae Day, The Shady Lady Window Coverings Concept drawing for new living room treatment. 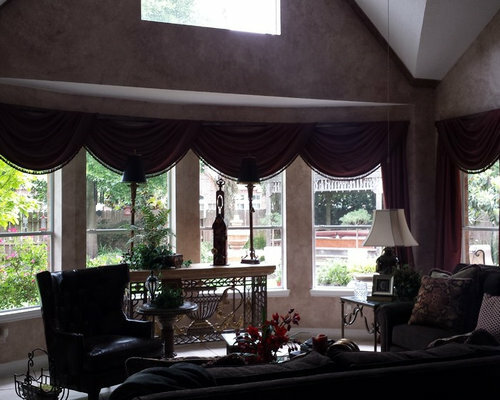 Rae Day, The Shady Lady Window Coverings. Updated living room treatment, much more streamlined than before. 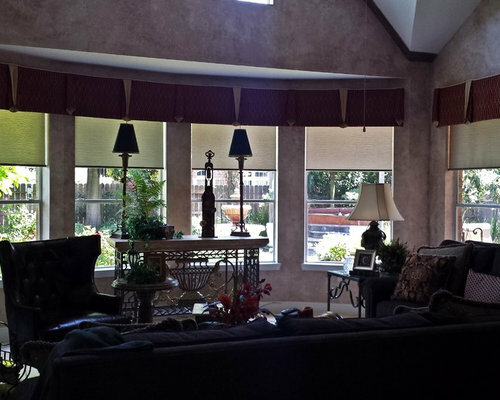 The motorized roller shades add functionality and bring fabric down the window without being heavy.